Wonder Woman sequel pushed back to 2020!! Inuyasha, Gundam voice actor Kouji Tsujitani passes away. Jason lives!! The Crystal Lake Slasher next up for a fresh start!! With the new Halloween film putting classic horror movies back on top, it was not out of the question that another icon of terror would get a shot at redemption. The Hollywood Reporter confirmed that LeBron James’ SpringHill Entertainment and Vertigo Entertainment are in talks to partner up for a new iteration on the killings at Camp Crystal Lake. Original Friday the 13th screen writer Victor Miller won the rights to reclaim his own screenplay just under a month ago. 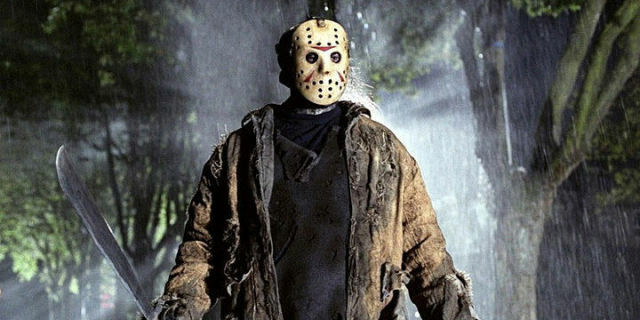 However, director and producer Sean Cunningham could still appeal and take the rights back, but one item not on the table is who will control the rights to Jason Voorhees, the famed undead murder who seeks revenge on the counselors who let him drown as child. Future legal battles over the franchise will arise. Miller will likely have control over the U.S. production while Warner Bros will retain distribution in certain international territories. Friday the 13th was rebooted in 2009 by Warner Bros. and New Line Cinema with Marcus Nispel as director and Michael Bay as producer. The film made $92 million worldwide, making it the second highest grossing film in the franchise. SpringHill Entertainment and Vertigo Entertainment’s take on the series is till in the early stages. No director or producer has been named yet.